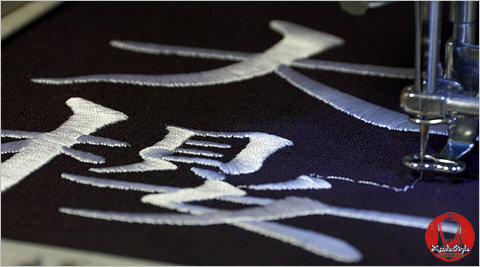 Top quality IAI (居合) Zekken / Nafuda with embroidery characters in English / Kanji (漢字) / Katakana (片假名) for long-lasting life and traditional design. Please fill the following order form and e-mail us after placing order. This is not for Kendo. Download Zekken order form here. 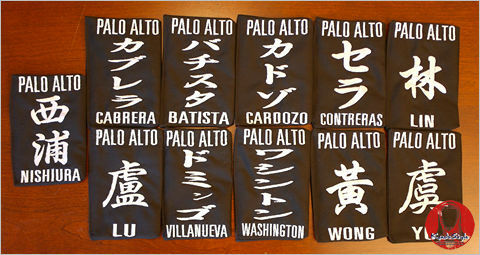 We also make the customized logos for Dojo / Federation, and the minimum orders is 30pcs. 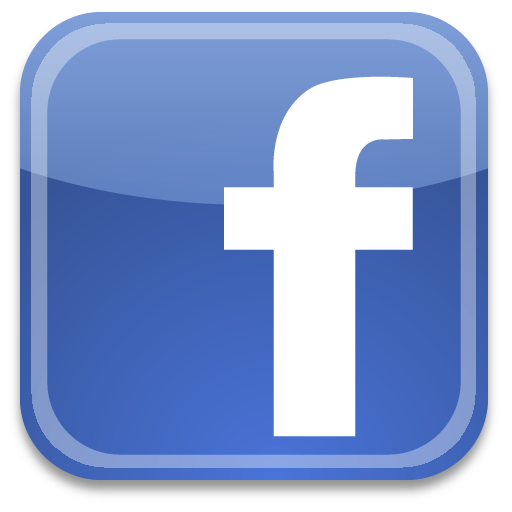 The logo price depends on order quantity and design.